What does the CSAA aim to accomplish? 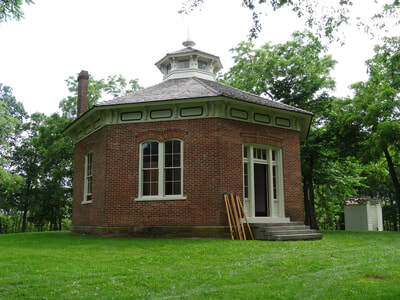 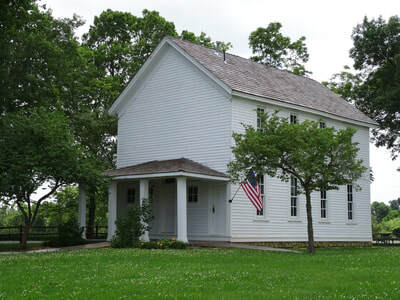 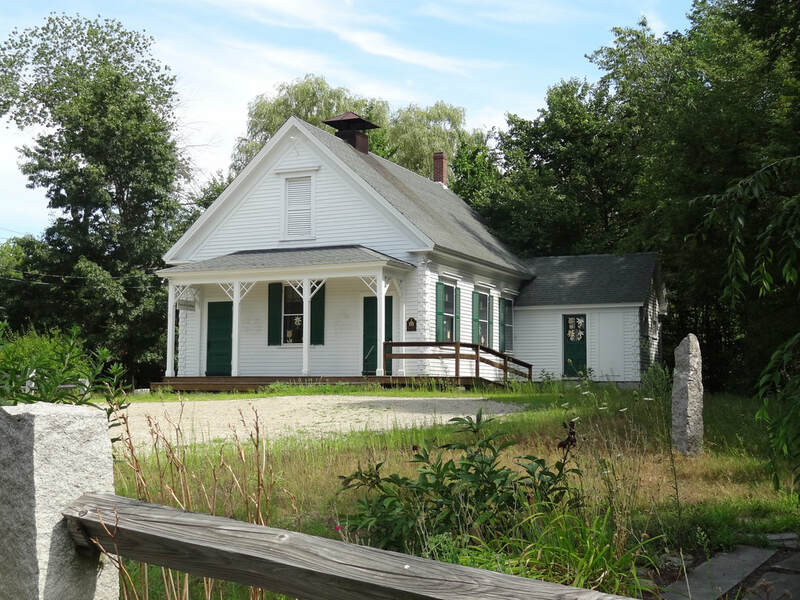 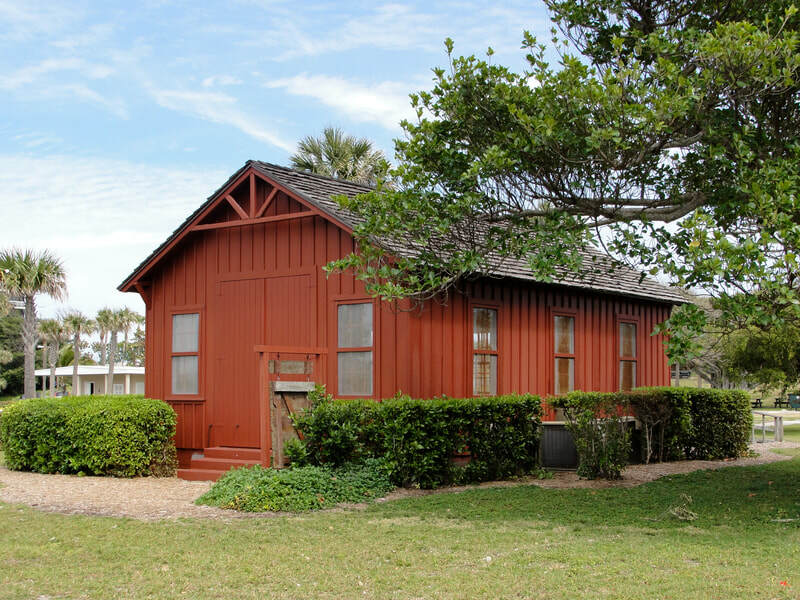 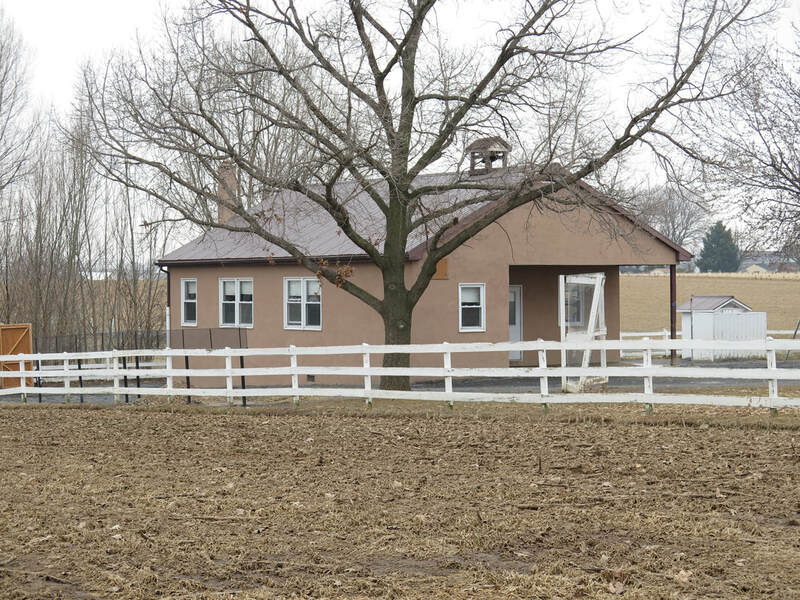 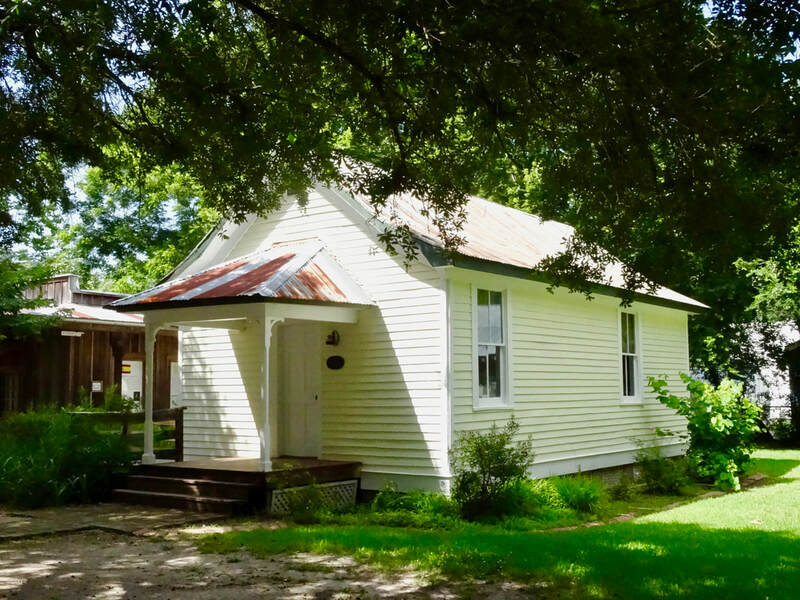 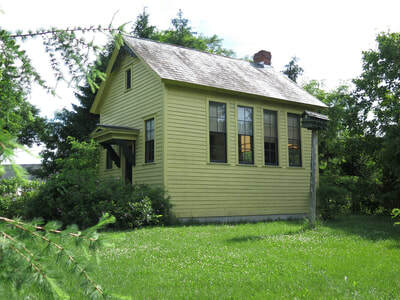 To draw attention to the preservation efforts of our historic one-room country schools. 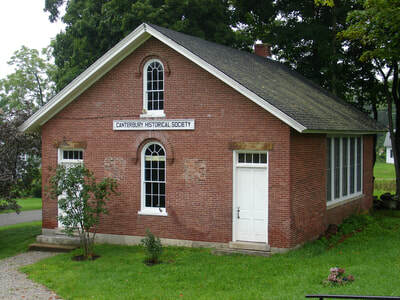 To maintain a network of people involved with preservation and restoration of historic country schools. 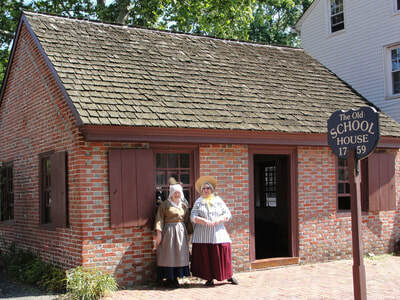 To post news of schoolhouse activities, re-enactments, reunions, restoration etc. 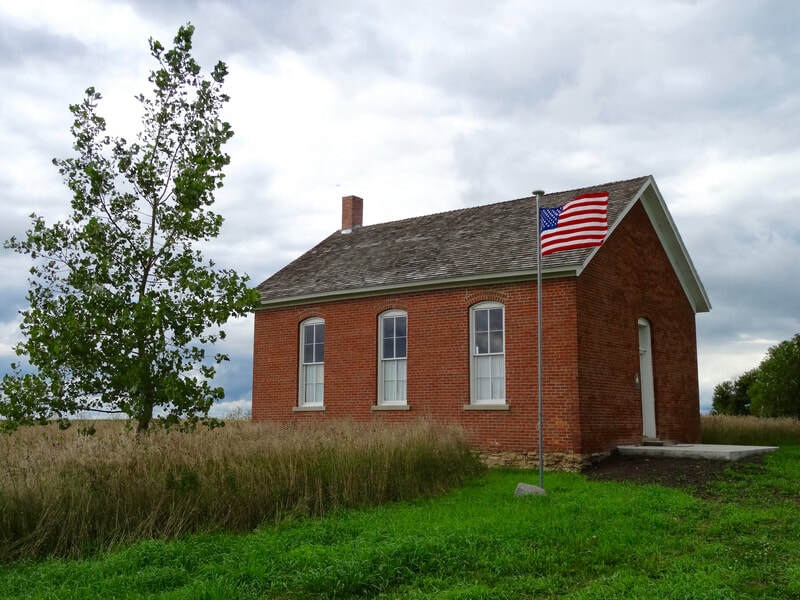 To support through small grants, various activities associated with saving our country schools. 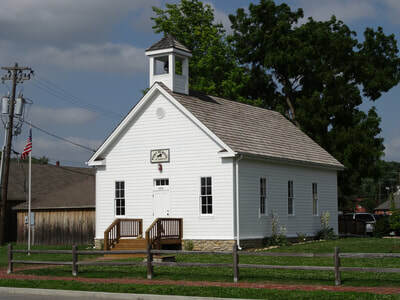 To promote the research and study of the history of country schools. 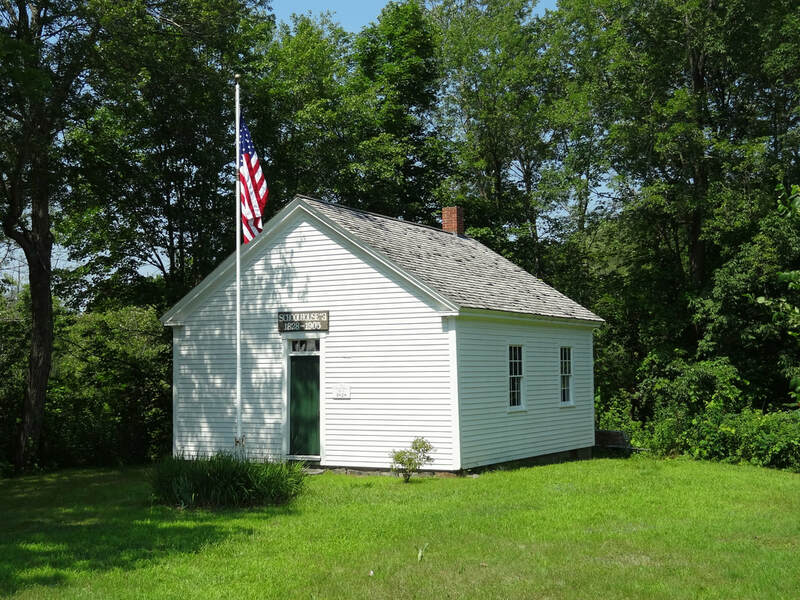 To maintain a photo library of our remaining one-room schools.